 Human Capital Ventures are excited to announce we have moved to a new office location within the Harben House Complex in Milton Keynes. 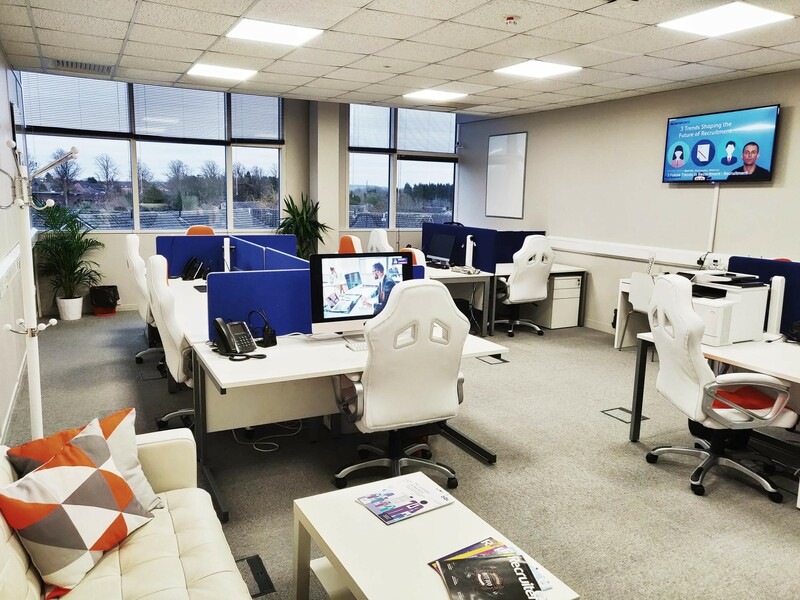 Following a successful 2018, we thought we would treat ourselves to a nice plush new office with facilities to compliment Human Capital Ventures vast growing team based in Newport Pagnell, Milton Keynes. After a month of the team pulling together to refit the office, we are proud with the end result, ready to kick off the new year in style and will support our continued growth across 2019! Take a peek at our before and after pictures for our amazing transformation.